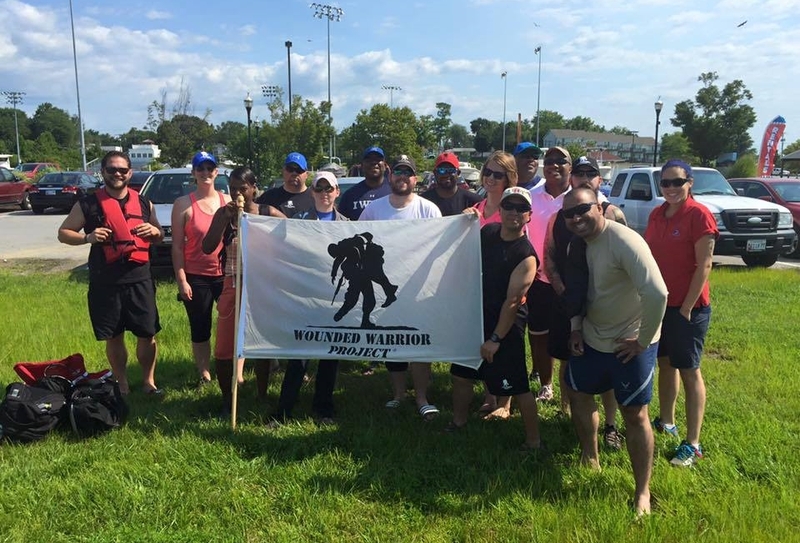 Take Point Now and the Wounded Warrior Project spent a day at Chesapeake Beach riding jet skis and sharing experiences. We will be conducting several TPN Missions, visiting locations along the eastern seaboard and around the nation. Contact us about hosting a fundraising celebration along the way. We are looking for events to promote our cause and inspire veterans to regain control of their lives. Members of our team are prepared to MC events for veterans as well as giving pep talks and public speaking. We can also attend and promote gatherings, take photographs and do interviews for important issues including PTSD, disabled sports, hiring veterans, and encouraging teamwork and community spirit. We are also looking for amazing stories of veterans taking hold of their extraordinary lives and passing it forward. If you know a veteran who would like to share their amazing story with us then please contact us at Info@TakePointNow.com. If you would like to DONATE to a charity, please consider DONATING to the SEMPER FI FUND to support veteran's causes and help other veterans reach their greatness. All of TAKE POINT NOW’s charitable activities are on behalf of the SEMPER FI FUND. VIEW our fundraising authorization letter from the SEMPER FI FUND.